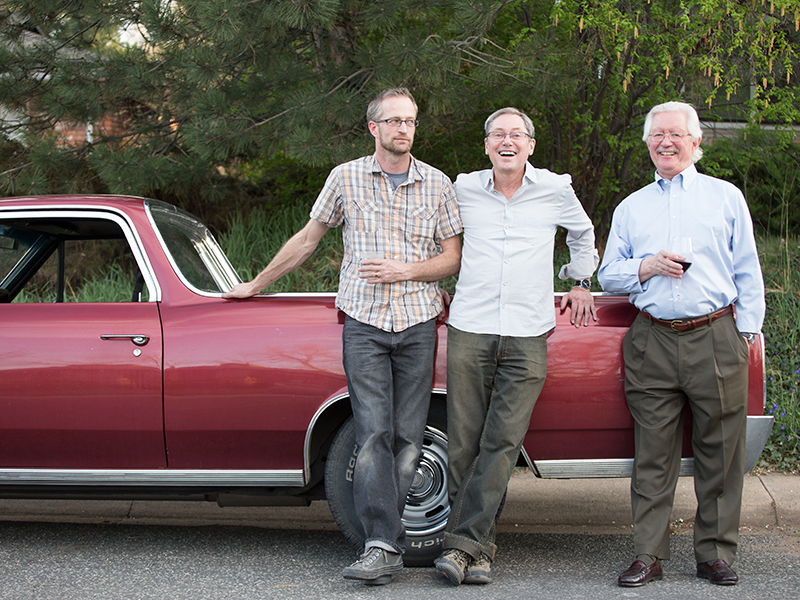 It’s a rare occasion when past presidents and founding members of AIGA Colorado get together. Many pass each other at events, or offer up a toast at the Fellows Gala, but rarely do they gather to share the experience of growing a chapter. 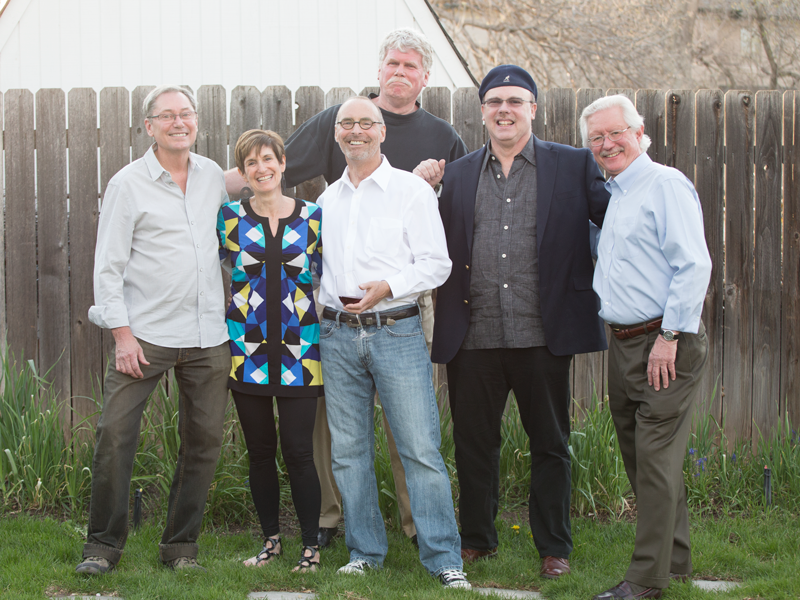 On an evening in May 2014, AIGA Colorado hosted a dinner at the home of chapter founder, Bob Morehouse, to allow these leaders to reminisce and share their AIGA experiences over past 25 years. 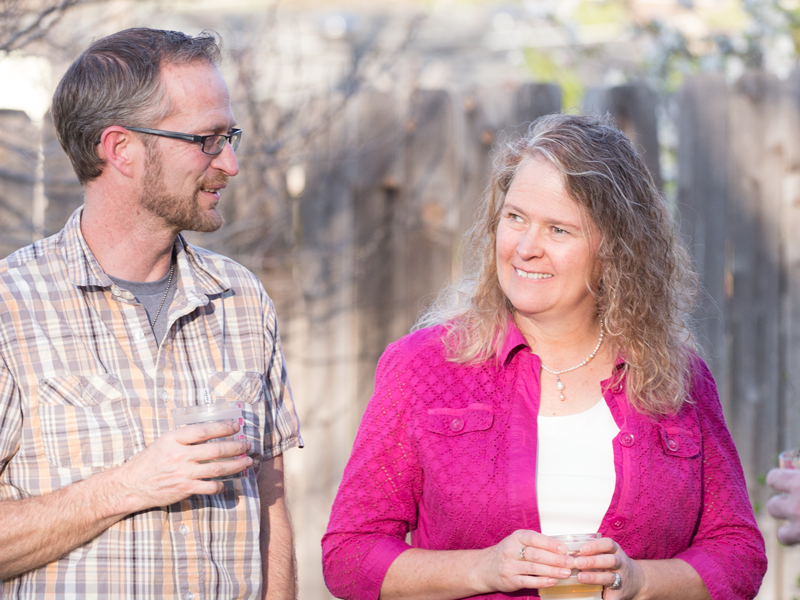 Attendees swapped leadership retreat stories and antidotes from their time spent on the Board. It was a time to reflect how each individual has shaped the chapter and recognize the importance of their contributions. The evening focused on reconnecting the original leaders to their community and the new leaders of today. 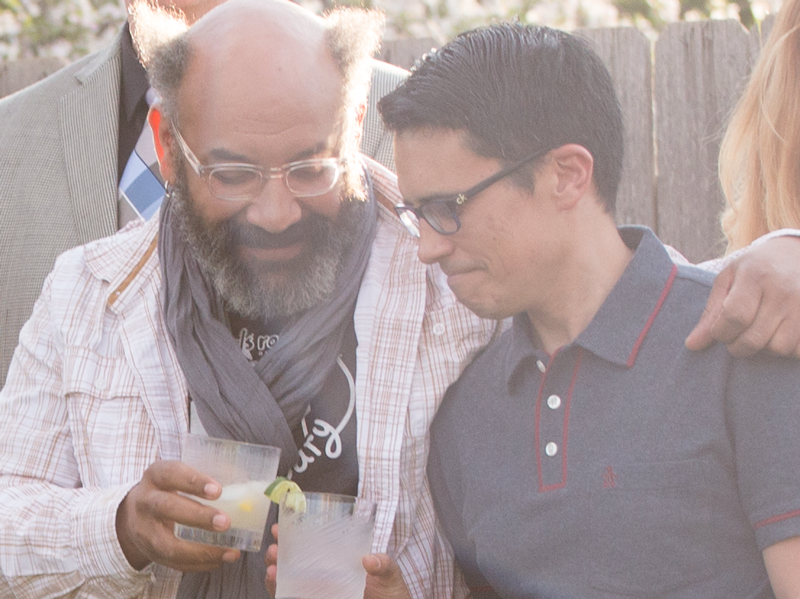 Together they have shaped our creative community and elevated the conversation on design. 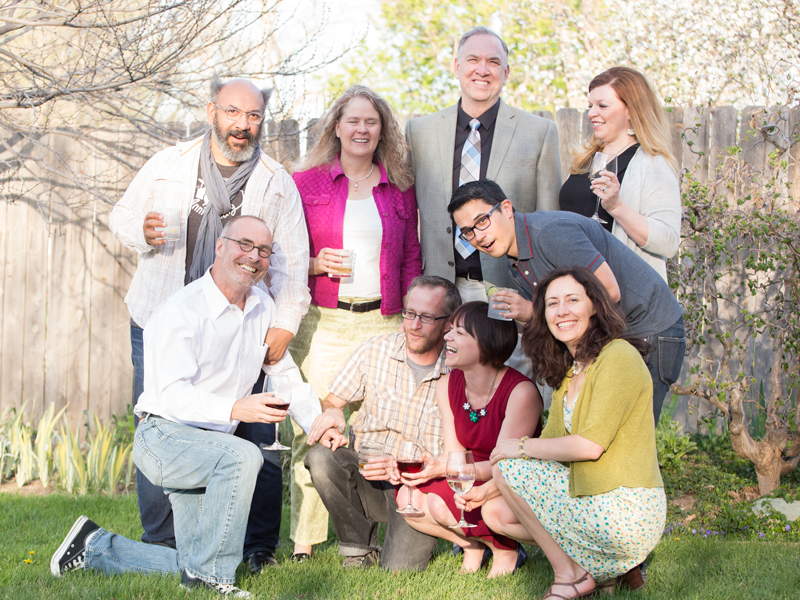 With the national celebration of AIGA’s 100th anniversary and our Chapter’s 25th anniversary marking our 2014-2105 season, the timing was perfect to rekindle these relationships to help ensure AIGA Colorado’s success into the future. Present: Stu Alden, Eric Baird, Charles Carpenter, Tom Ema, Rick Griffith, Clare Kelly, John Kjos, Clyde Mason, Bob Morehouse, Mindy Nies, Michael Signorella, Elysia Syriac, Amy Siegel, Helen Young. 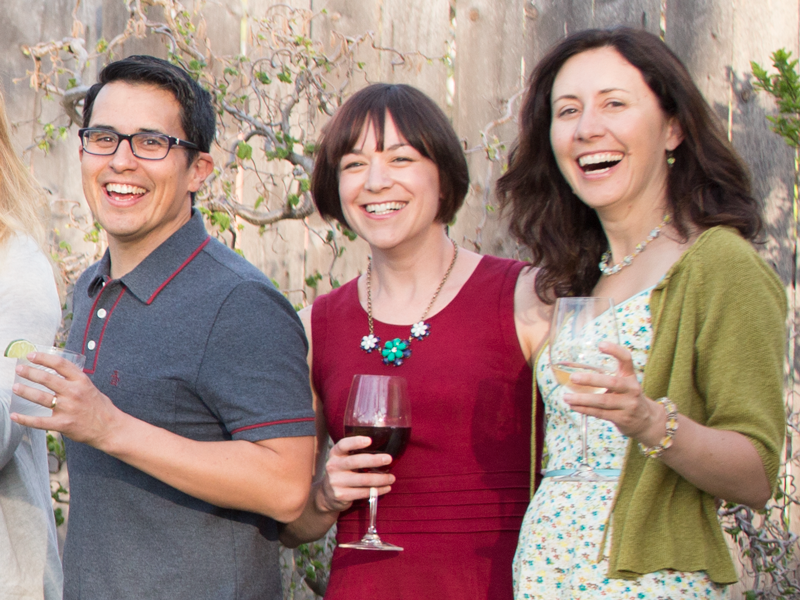 Thank you to Marian Halliday, Felix Sanchez and Amy Malanga for creating and photographing the event. Thank you to Stu Alden and Ink Lounge for creating the 25th anniversary poster keepsake.